The soda fountain located in Remington Drug has been in operation since it's installment in the 1930's. 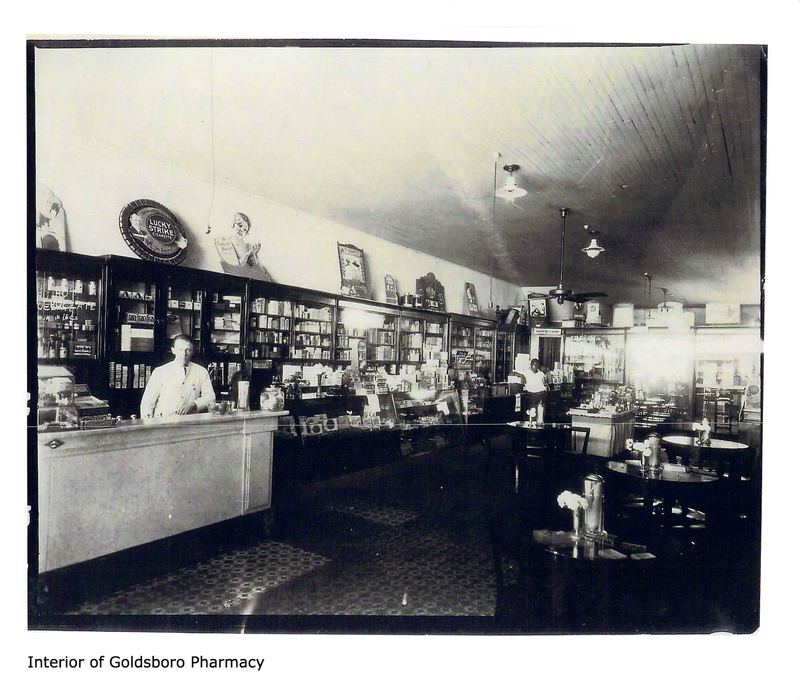 Doc Ashby acquired the white marble soda fountain from Goldsboro Pharmacy, which is no longer in existence and at that time, was located in Culpeper, Virginia. Goldsboro Pharmacy had decided to do a remodel which must have been a good time for Doc Ashby to acquire some needed fixtures. In addition to the soda fountain, Doc Ashby also bought much of the cabinetry that you see today inside Remington drug from Goldsboro Pharmacy. Our fountain has five red stools where you can sit and enjoy the following treats while you wait for your prescription to be filled. Even if you are not filling a prescription, we'd love for you to come visit our pharmacy and take a trip back in time before places like Cold Stone Creamery or Ben and Jerry's.